*For the purpose of this writing, I’m defining “cool” as those who don’t conform, who don’t always fit in nor do they try to, and who follow their own path; and “uncool” as those who dress, act, and have the same tastes as the masses and are vulnerable to corporate influences. Now, I’m by no means some sort of authority on coolness. By this definition there is certainly some degree of subjectivity, but this definition has a hint of personal-values embedded into it. In otherwords, this is more than “I don’t like black socks and sandles”, but more like “I value non-corporate-sellouts.” At least this value extends beyond just personal taste. Anyone can choose to adopt this value. I can appreciate it. If fully adopted, it seems like this would encompass normal corporate branding stuff, as well as things that are simply “popular”. 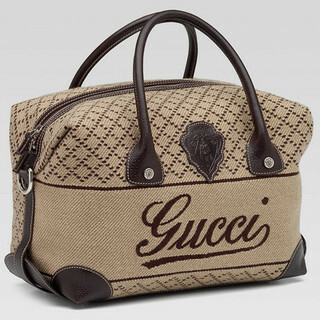 By this definition, wearing a popular brand name or adopting a trendy style is “uncool”. This is at odds with the definition of “cool” that I learned in middle-school. In fact, in middle-school the definition of cool was the exact opposite of the author’s definition. This is fine. As we mature into adults, some people outgrow this definition of coolness. Others do not. Both Docker and OpenSSL are open source, but wearing a Docker shirt implicitly promotes the Docker Company. 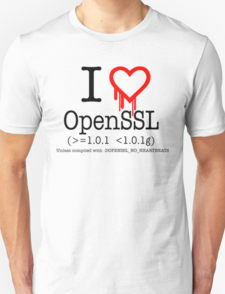 On the other hand, OpenSSL is goverend by the OpenSSL Software Foundation. 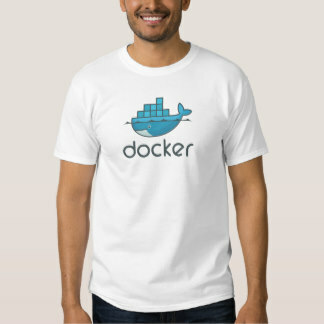 Is wearing a Docker shirt on par with showing off your Gucci bag? Ubuntu is a product of Canonical. 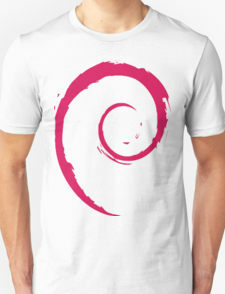 Debian doesn’t have any corporate counterpart. 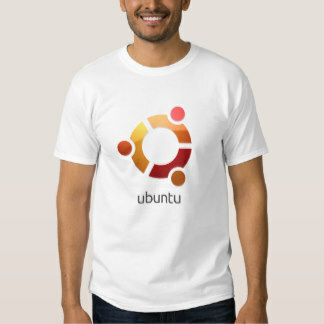 Is wearing an Ubuntu shirt uncool because you are providing free advertising for a corporate entity? 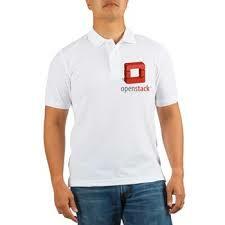 I don’t know man, I don’t think Openstack shirts are cool either…. These above examples are given mostly because the represent a large portion of my wardrobe. 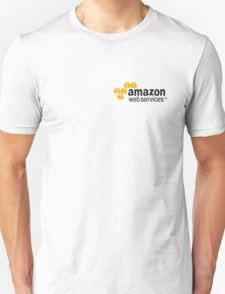 In general the same principle of rejecting corporate sponsors carries over to non-tech shirts. I dare say that even wearing shirts with logos of your current or previous employers are not cool. 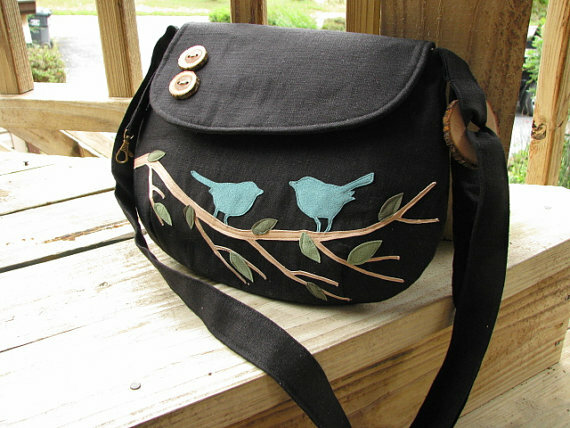 In general, wearing something that promotes another company’s products, I guess is uncool, even if you like the product or even contribute to it. The root cause is that you are allowing yourself to be treated as a means to their promotion? Of course the act of trying to be cool in uncool in itself, so I’m pretty sure I’m forever destined to remain… uncool.